Home > Blog > Social Media > Weekly Infographic: Must-Knows for Running a Social Media Marketing Campaign! Weekly Infographic: Must-Knows for Running a Social Media Marketing Campaign! According to a recent data, Facebook alone has over 1.98 billion monthly users which makes it and other social media platforms a great hub for promoting products, brands and services. 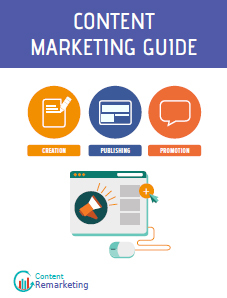 Dashburst brings an insightful infographic about the tips you may need to run a successful social media marketing campaign.